FREE* LIFETIME HANDYMAN REPAIRS AND HVAC REPAIR OR REPLACEMENT, FOR AS LONG AS YOU OWN YOUR HOME OR INVESTMENT PROPERTY. For a limited time, you can purchase our Home Care Service for a one time fee of $795. WE WILL SAVE YOU UP TO $10,000 OR MORE, ON HOME REPAIRS and HVAC Replacement. Complete HVAC repair or replacement. Gas and electric furnaces, heat pumps, and central air conditioners. Complete handyman repair service as outlined in our services brochure. Service is FREE* to our clients for as long as you own your home. 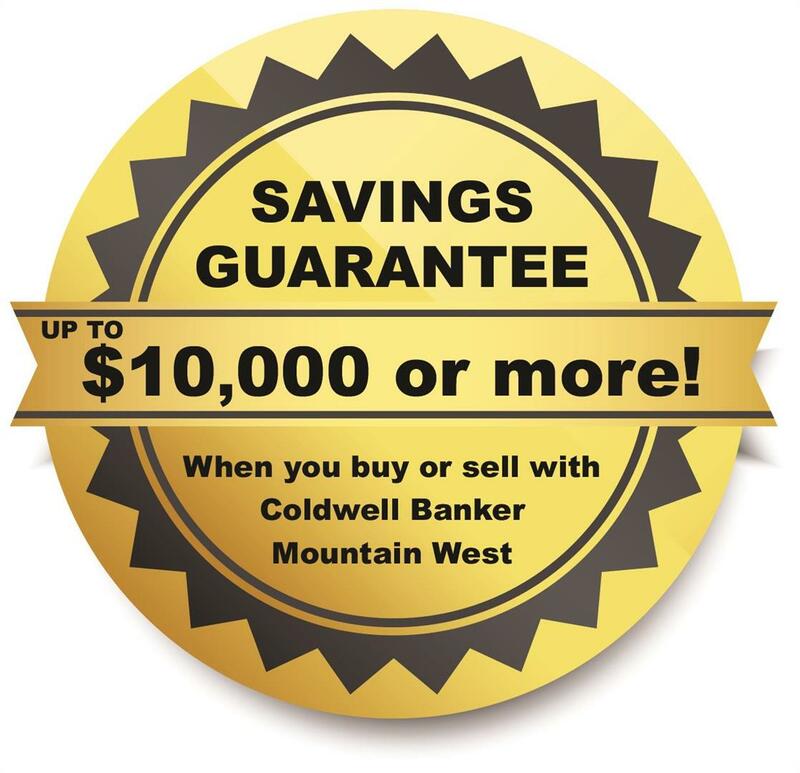 Thank you for visiting Coldwell Banker Mountain West Real Estate, Inc. the #1 Real Estate OFFICE in the Salem / Keizer market for the past 13* years! *According to the Willamette Valley Multiple Listing Service. Buying and selling real estate in today's market can be more challenging than ever before. Having confidence and trust in your REALTOR® makes all the difference. Our commitment to our clients is to provide the most up-to-date and comprehensive information in the marketplace so that informed decisions can be easily reached. We provide buyers and sellers with specialized real estate services customized to fit individual needs. From first time home buyers, to experienced buyers and sellers, to transitioning seniors, our goal is to provide you with the knowledge, professionalism and experience that will help you meet your real estate needs. This website has more to offer than just real estate listings - you will also find a wealth of useful real estate information. Information is the key to effective decision making in the very complex realms of real estate practices. If you are looking for an agent who is friendly, thorough, responsive, and possesses the skills and professionalism to help you buy or sell your home, then contact us today. We are dedicated to providing the finest service available while breaking new ground. Our brokers' unique market knowledge of Salem, OR homes (including the surrounding cities) can save you countless hours, frustrations and possibly thousands of dollars. Our goal is always to exceed your expectations by ensuring a smooth process throughout every transaction. Whether you're buying your first home or moving up to your dream home, we can make each step easier. If you are selling in or around Salem, we will introduce your home to thousands of prospective home buyers using proven marketing techniques and cutting edge technology. Let our brokers be your trusted real estate adviser when buying or selling homes in Salem, Oregon or the surrounding communities. We have the knowledge and experience to provide you with service that surpasses your greatest expectations. We advertise more than any other real estate company in our area, we endeavor to stay on the cutting edge of technology, and we are especially proud to offer our exclusive FREE Lifetime Home Care Service to all buyers and sellers represented by our outstanding sales associates. Our handymen have completed over 25,000 repair requests! Our brokers service Salem and all the surrounding communities including: Keizer, Silverton, Stayton, Independence, Dallas, Monmouth, Albany and many more. The home of your dreams is within reach! Call us today! This is a one-stop real estate web site for all your home buying and selling needs in Salem, OR and the beautiful surrounding Willamette Valley.